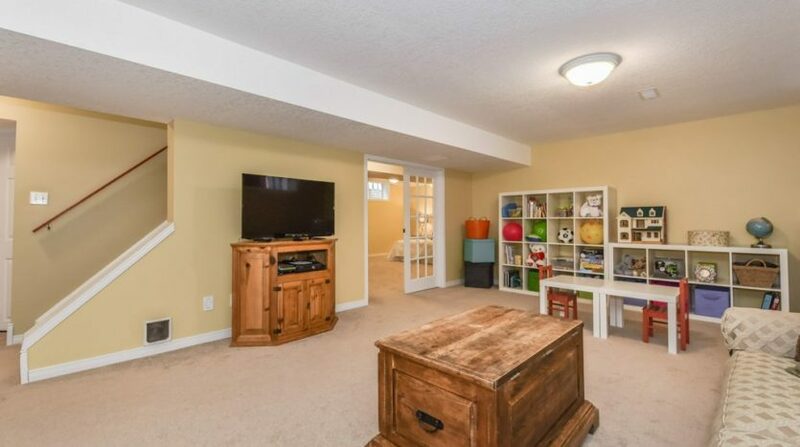 Calling all families!! 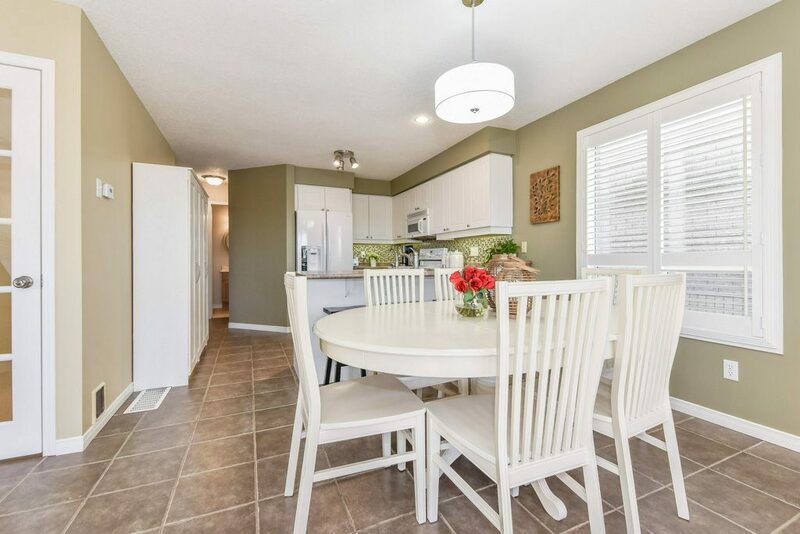 49 Norton Drive checks all the boxes for those looking for a beautiful family home. 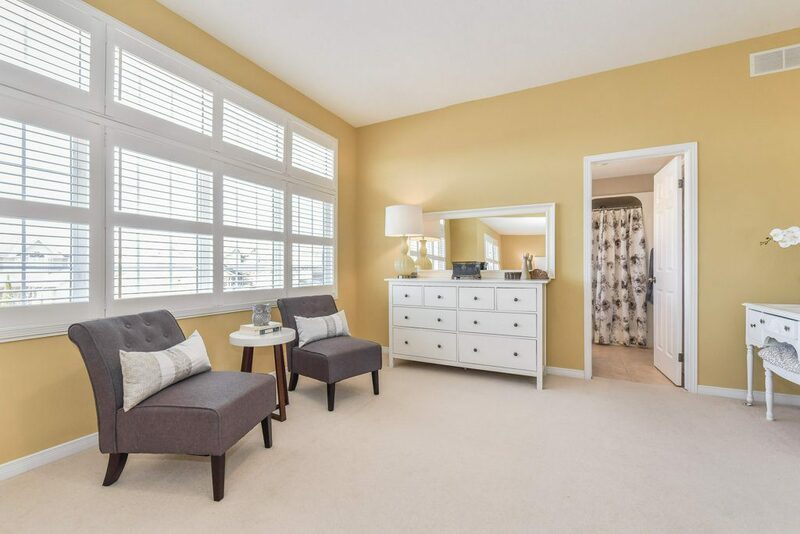 This center hall plan has large principal rooms with a main floor office, large living room, bright kitchen open to the dining area and sun-filled family room with terrace doors to the back deck – California shutters throughout and main floor laundry too. 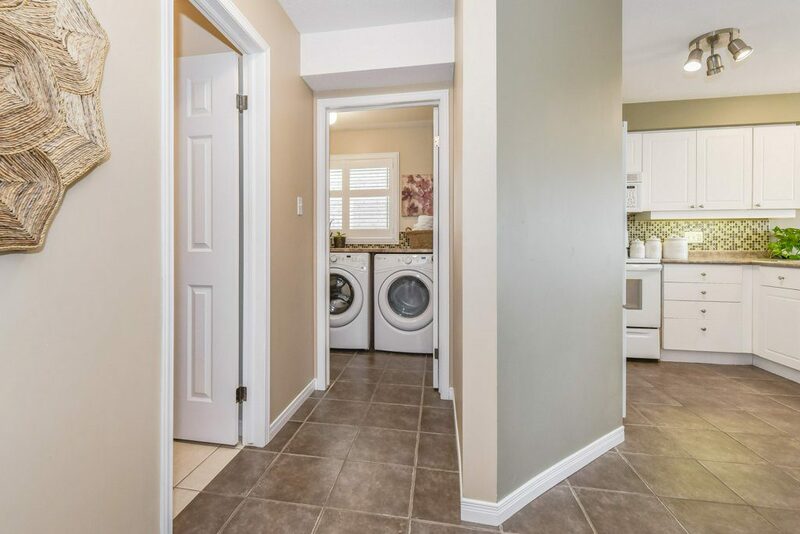 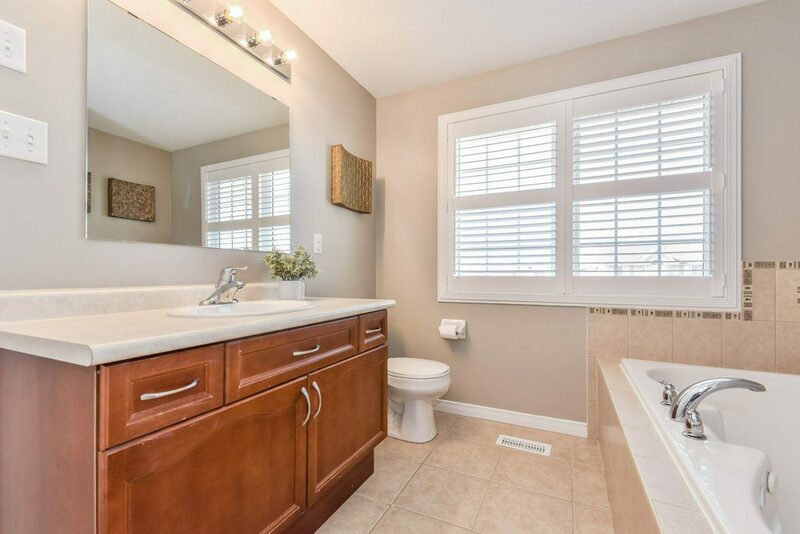 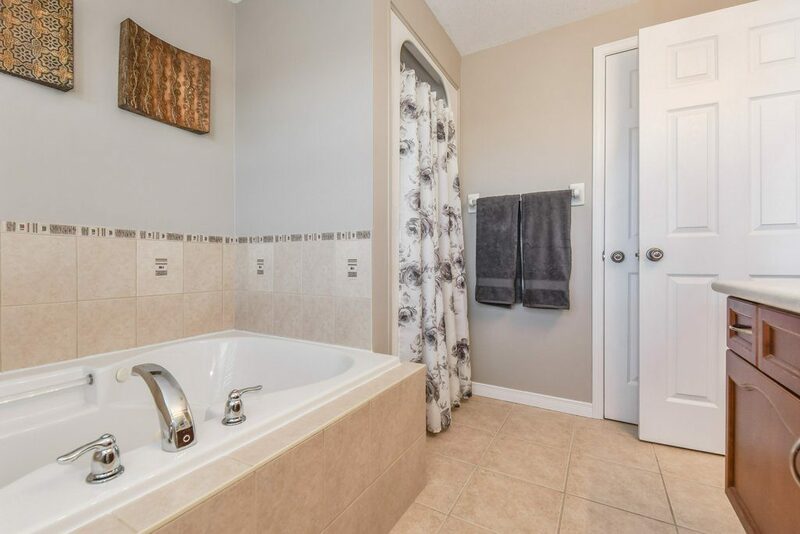 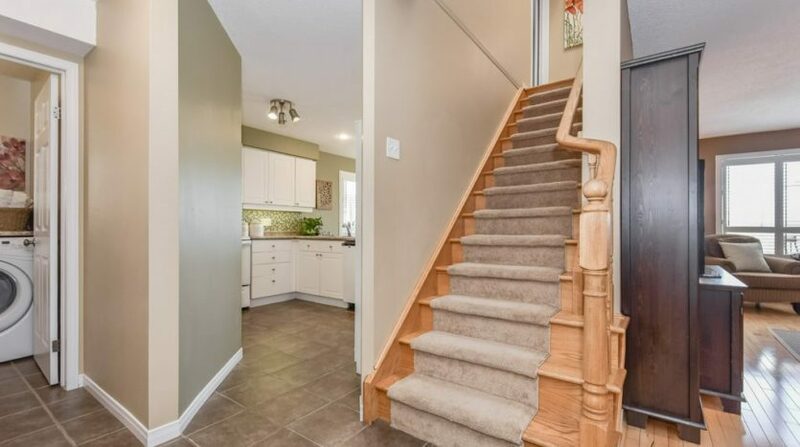 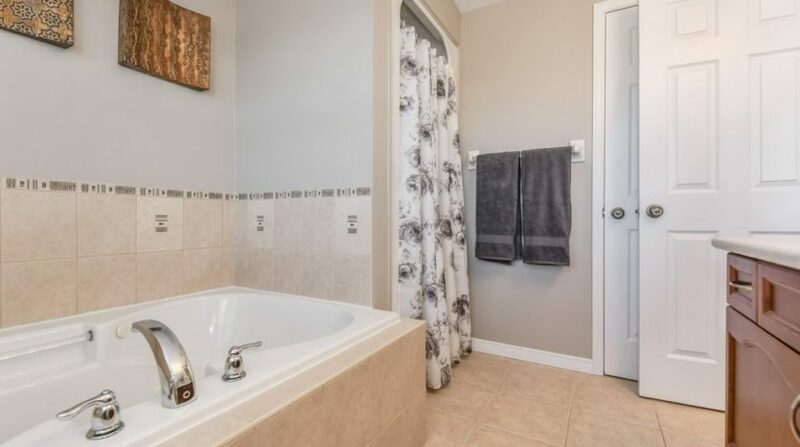 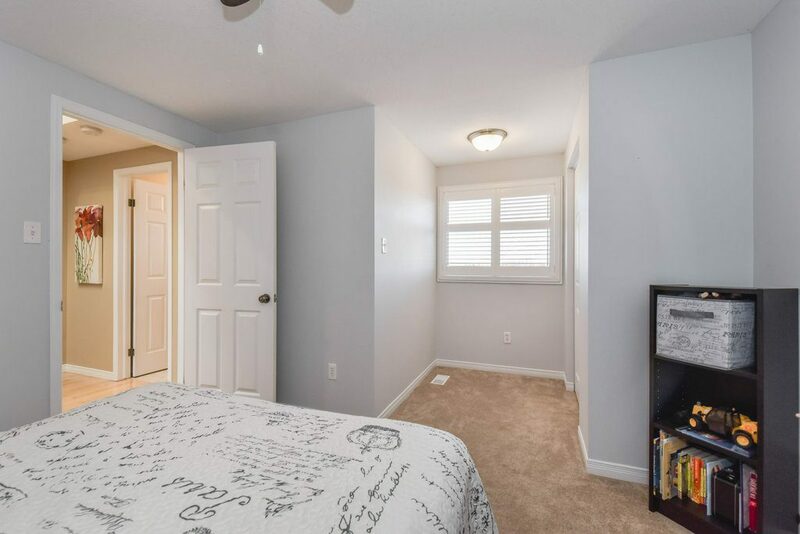 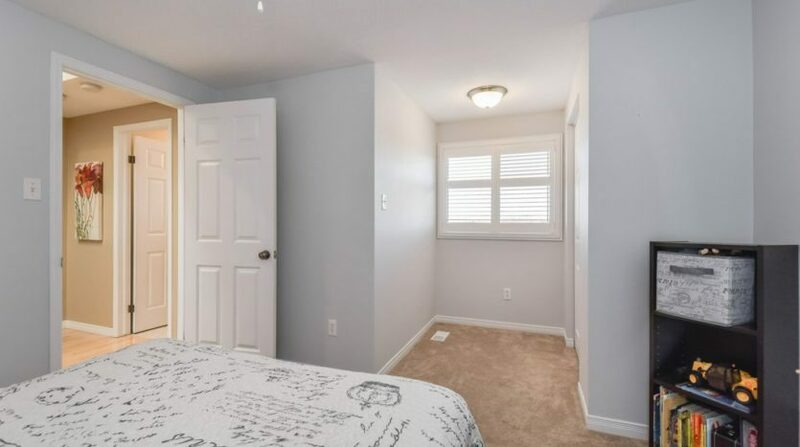 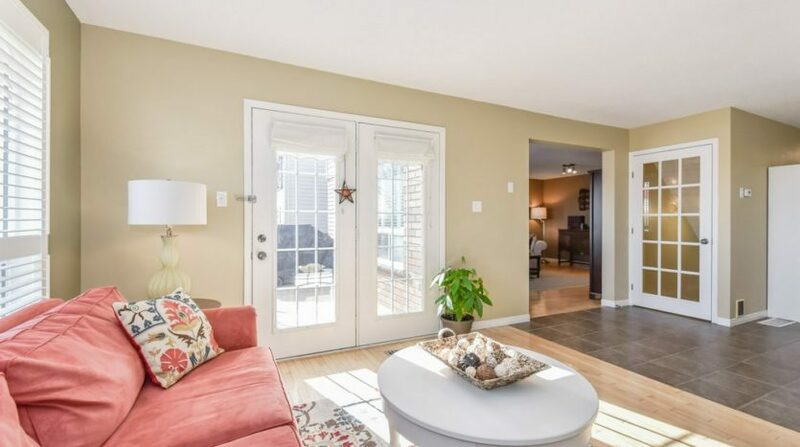 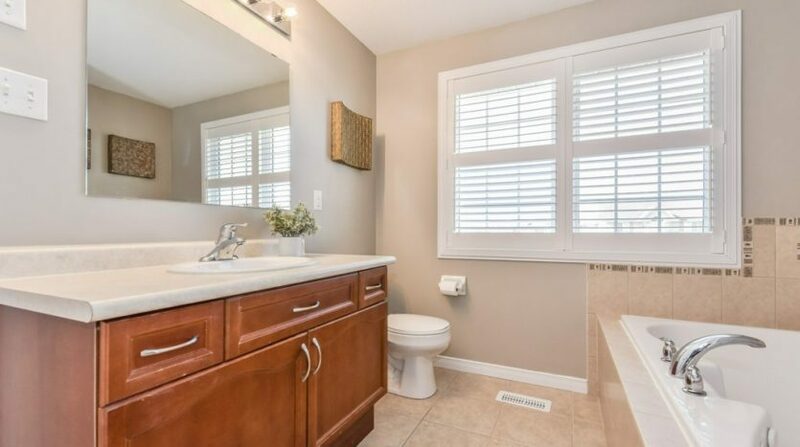 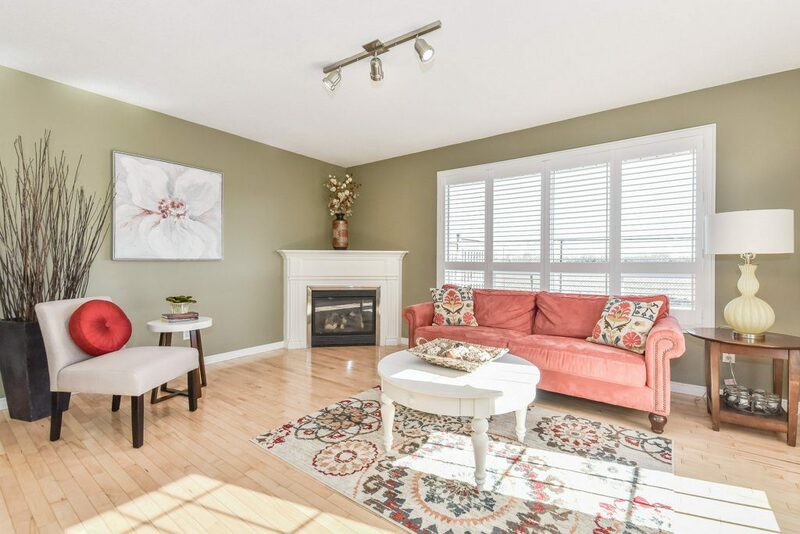 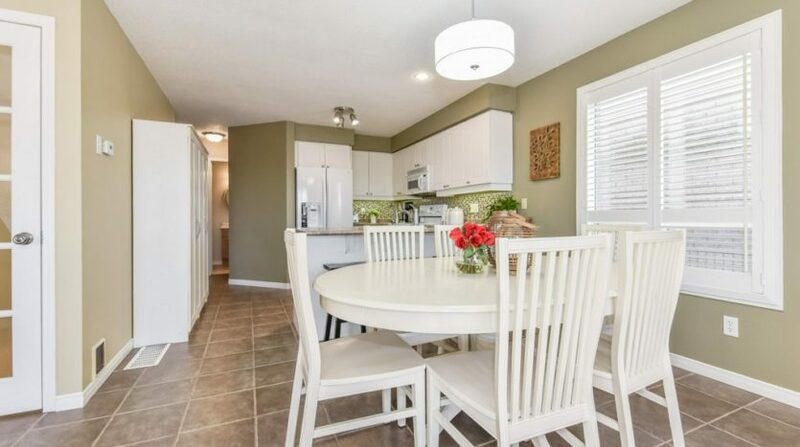 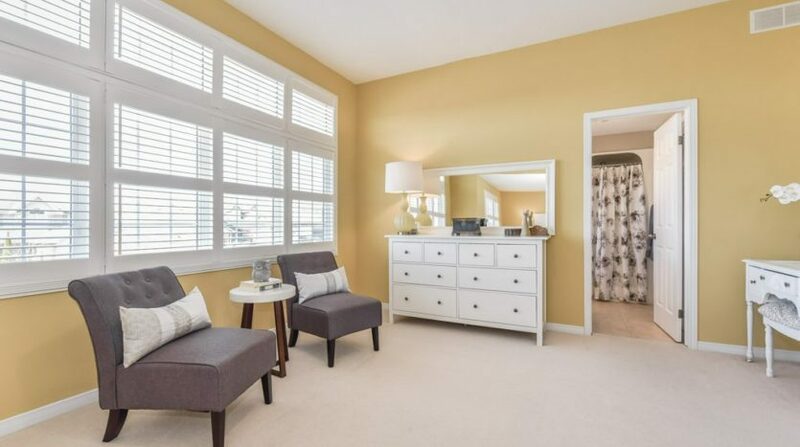 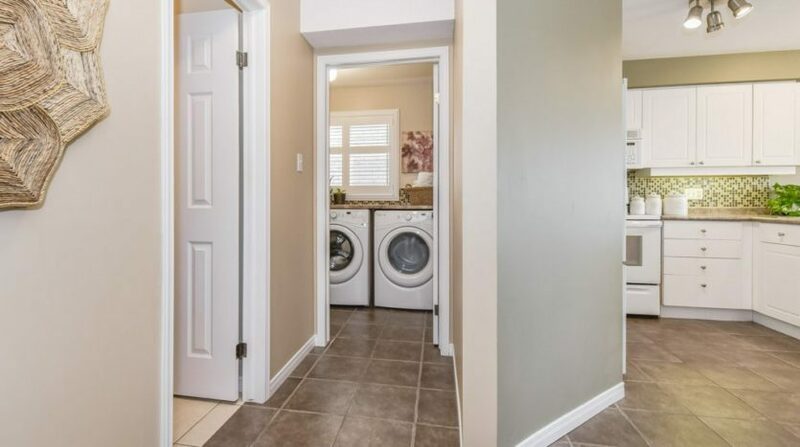 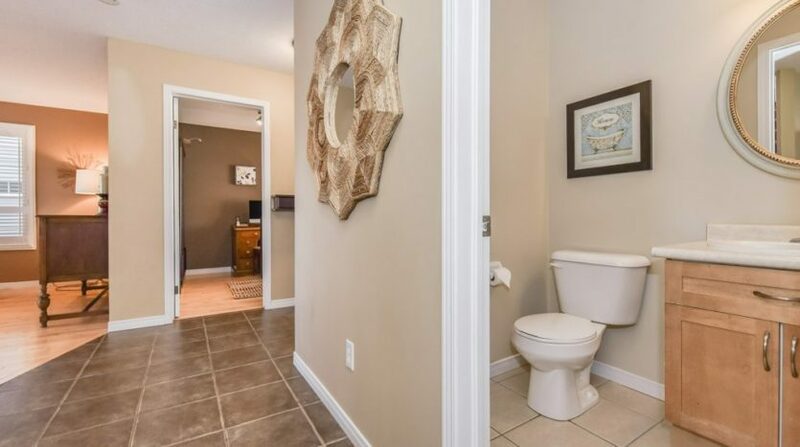 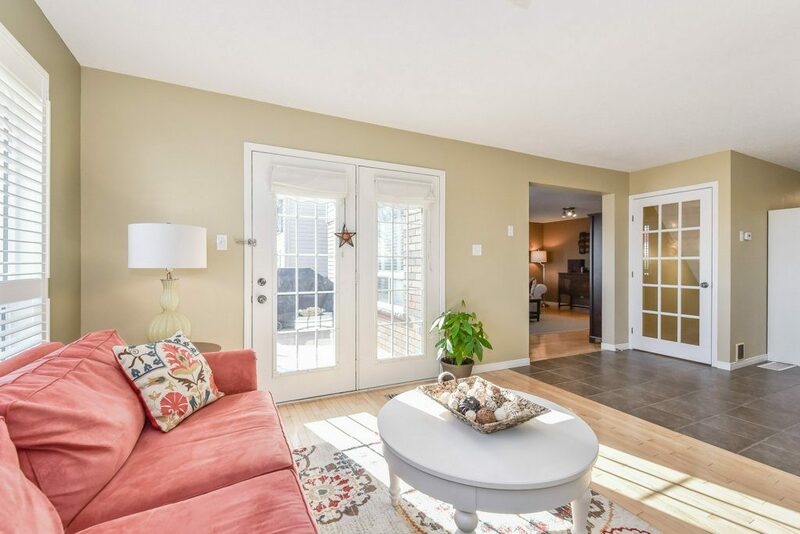 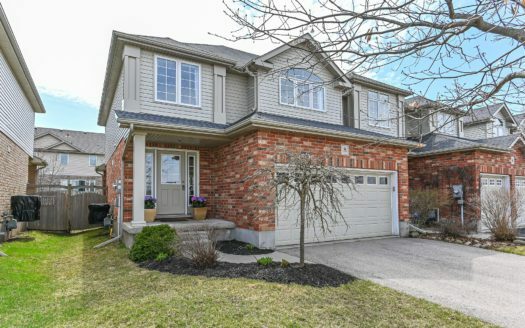 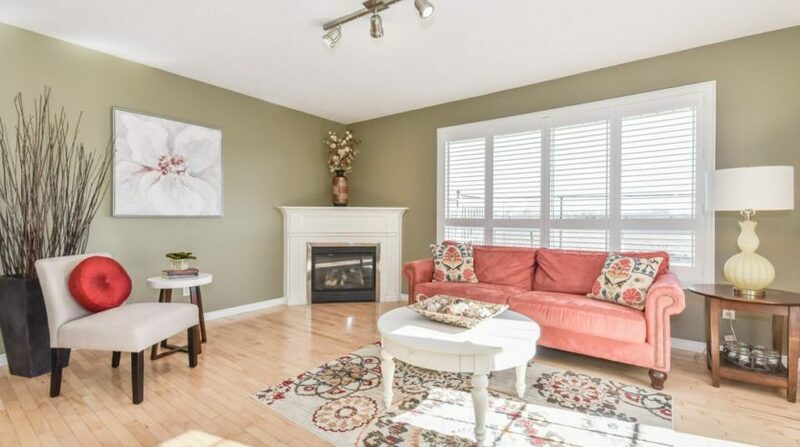 Upstairs are 4 large bedrooms – the master is oversized with space for a cozy sitting area and complete with luxury ensuite and walk-in closet. 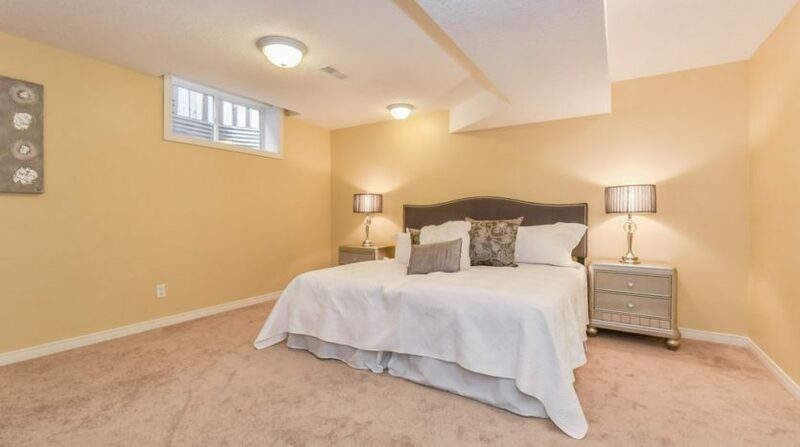 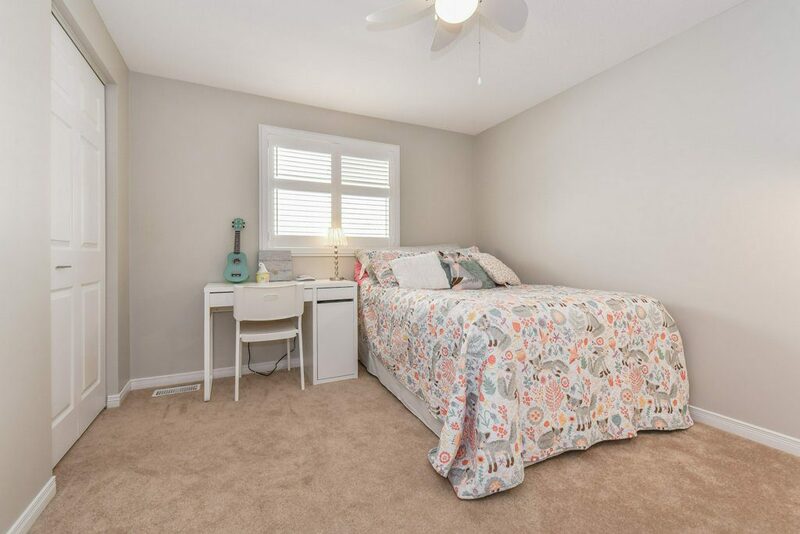 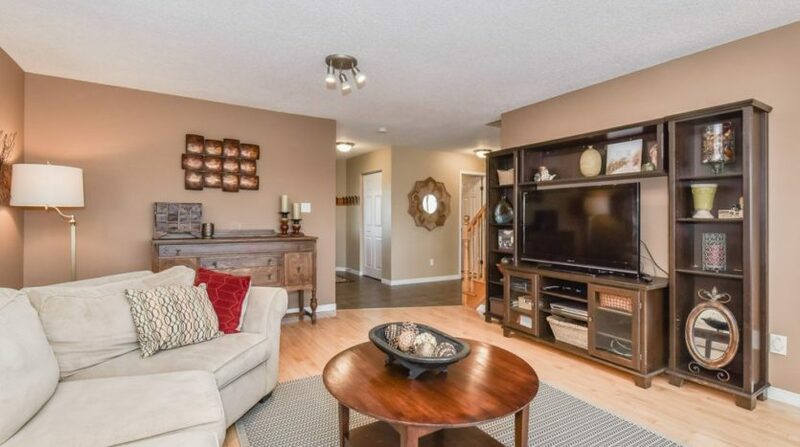 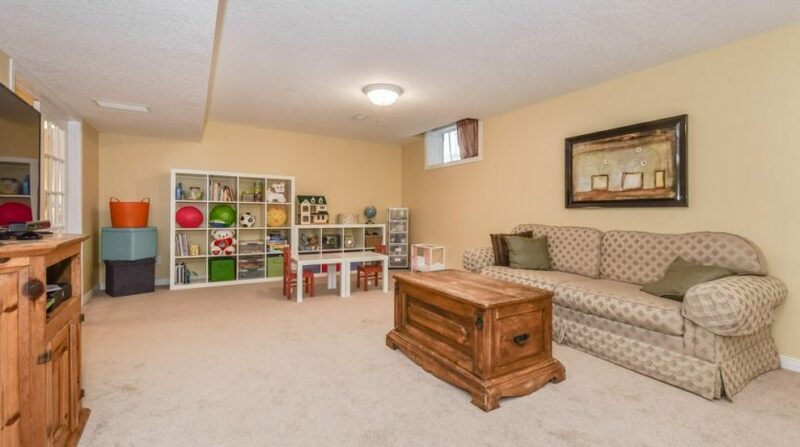 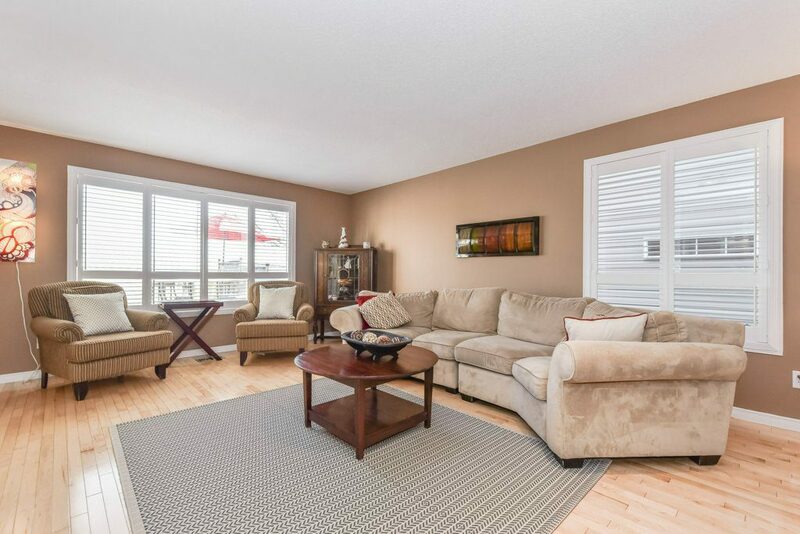 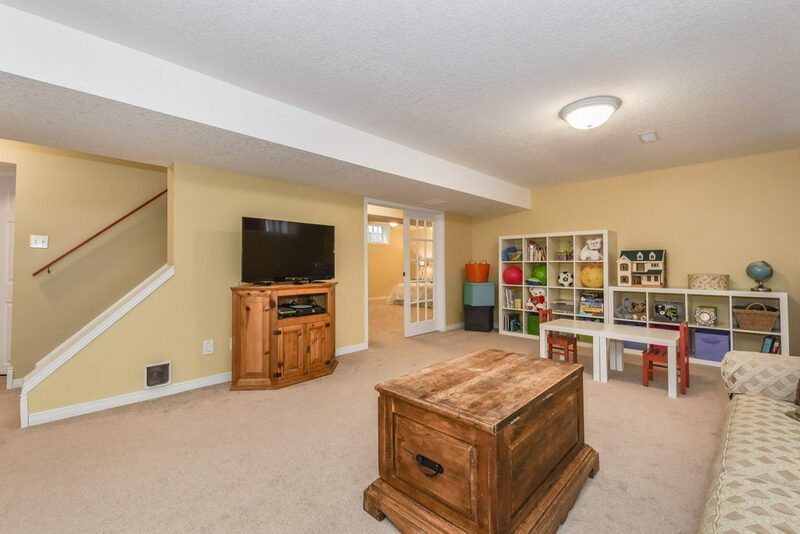 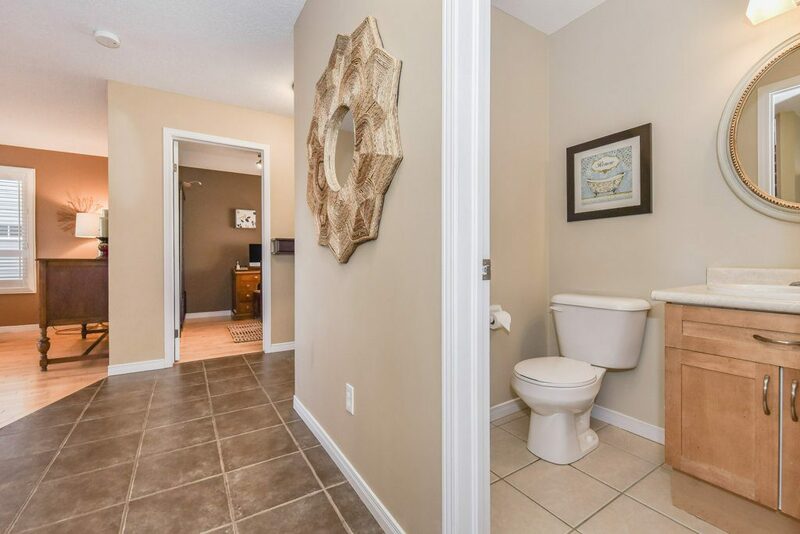 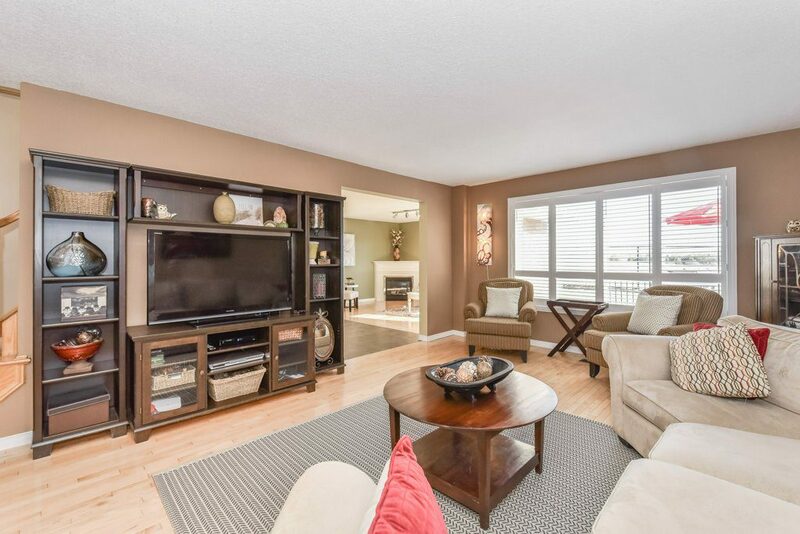 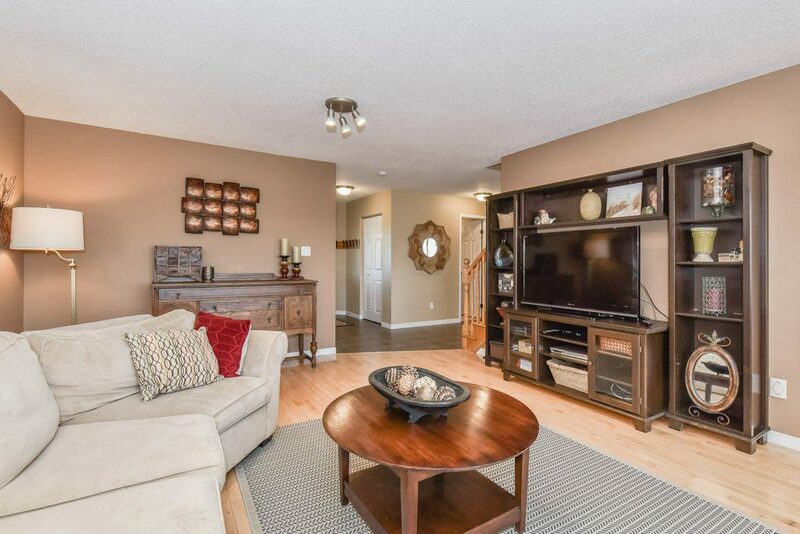 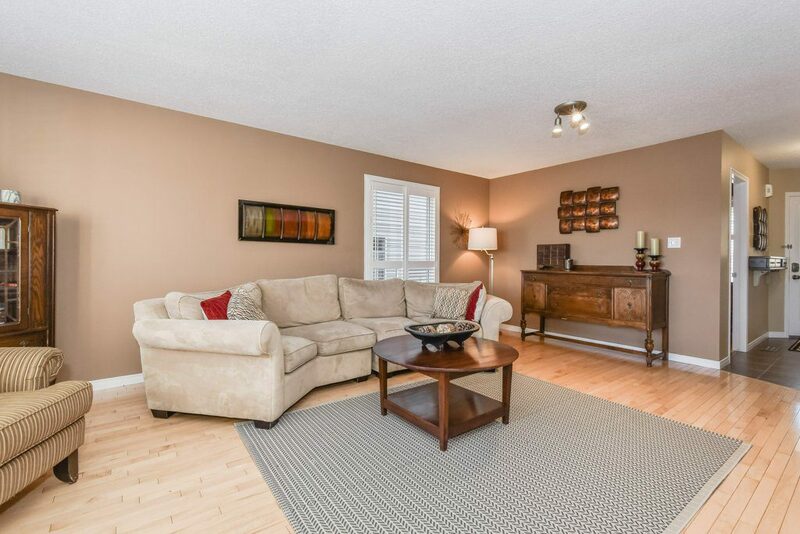 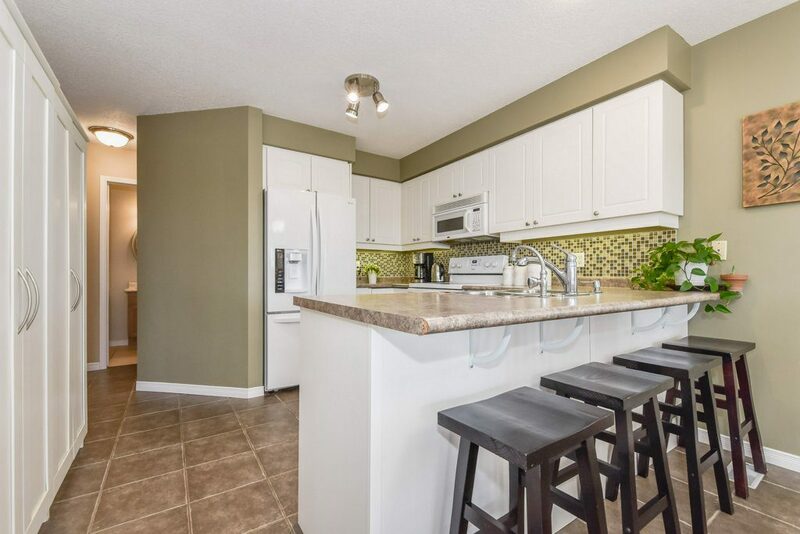 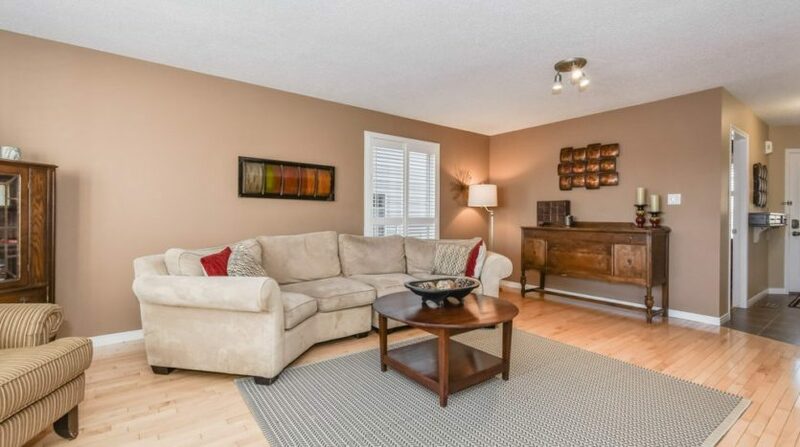 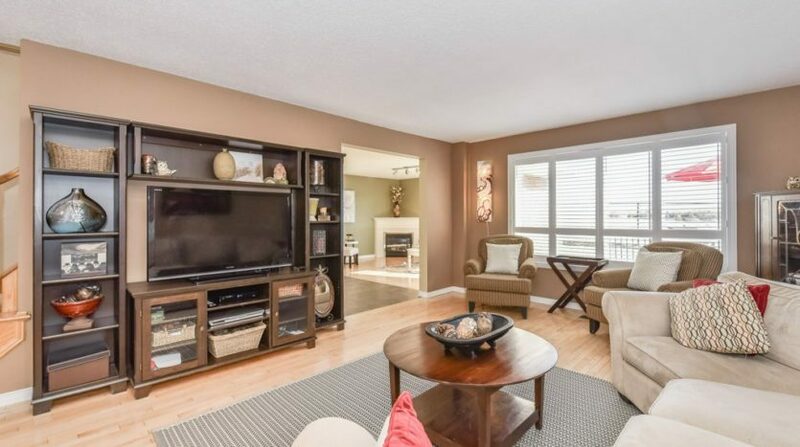 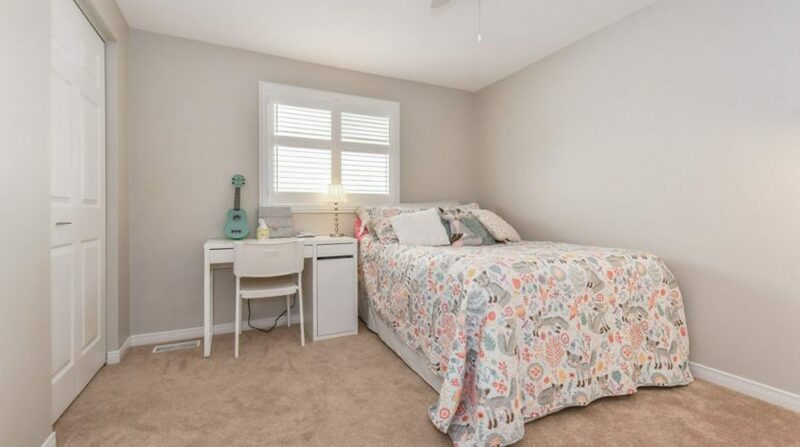 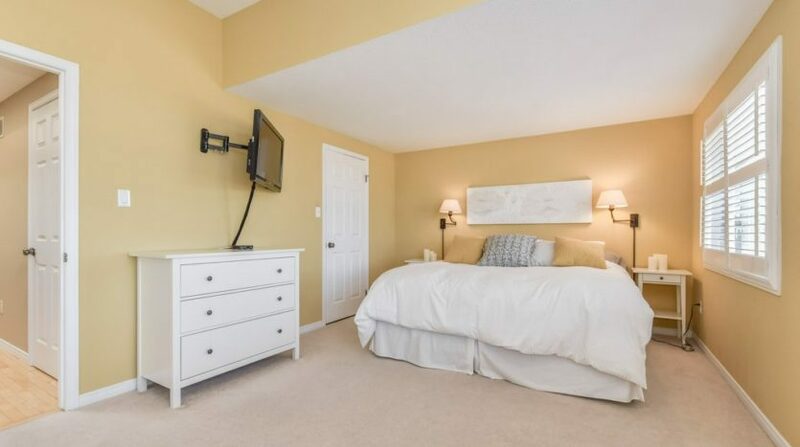 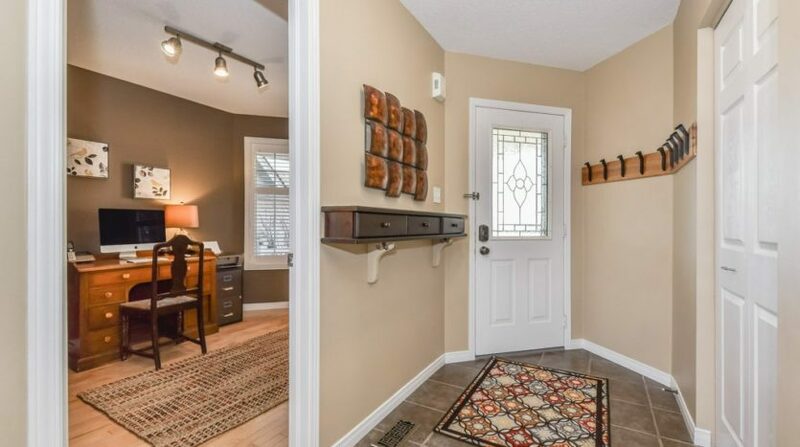 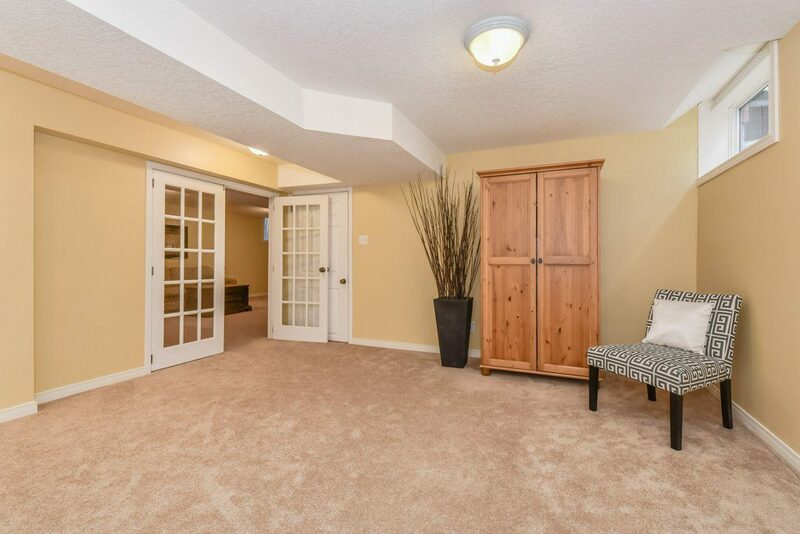 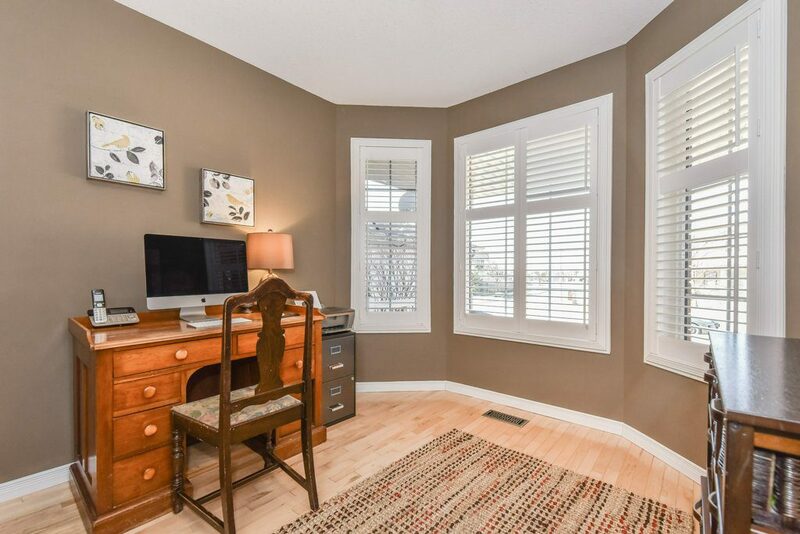 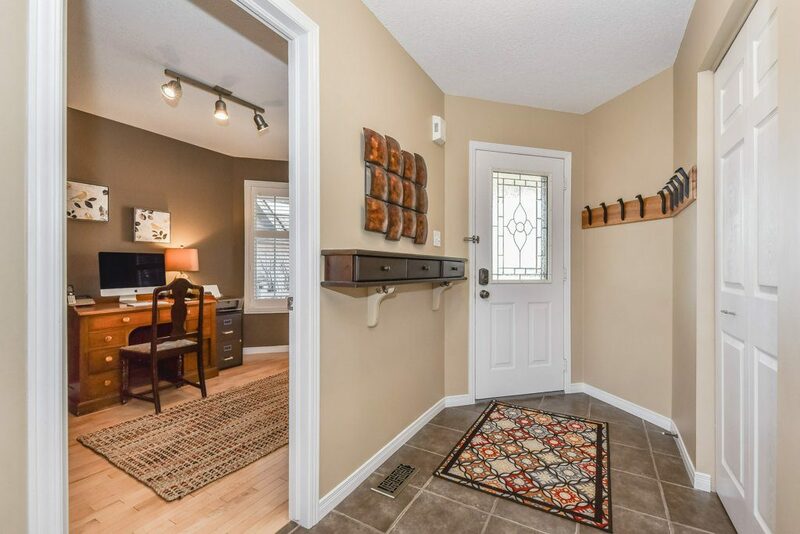 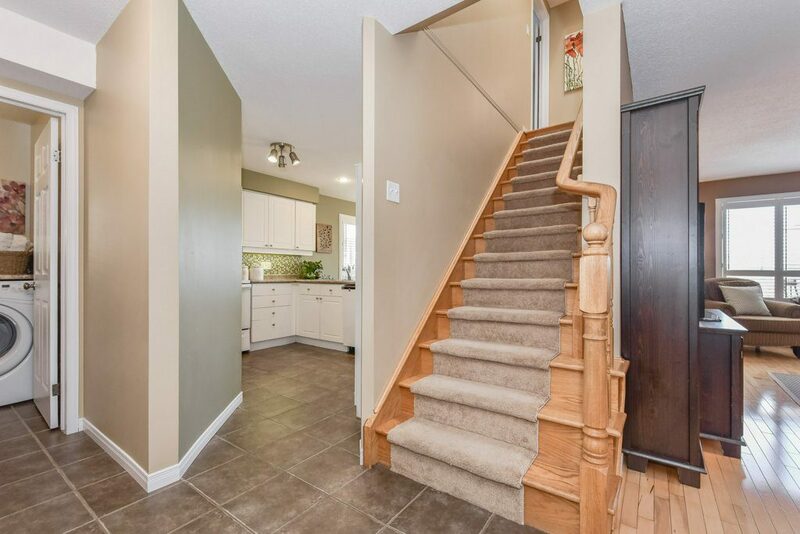 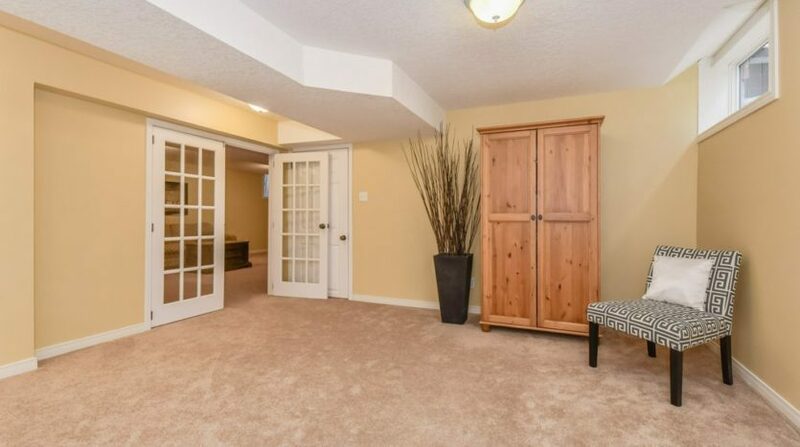 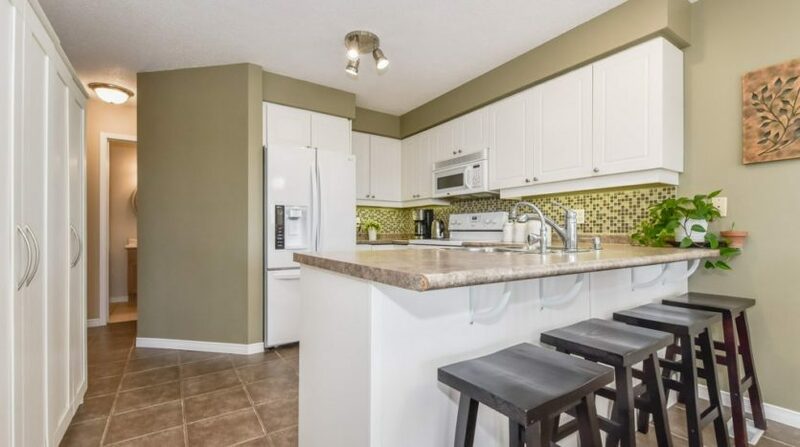 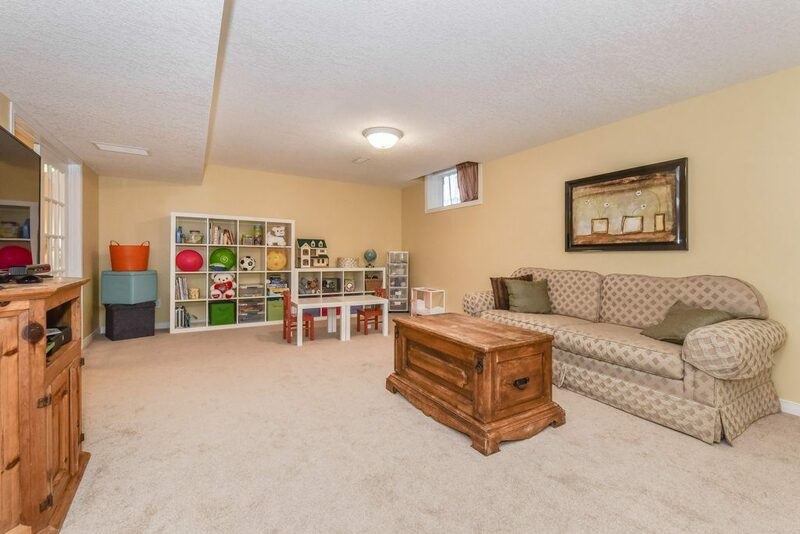 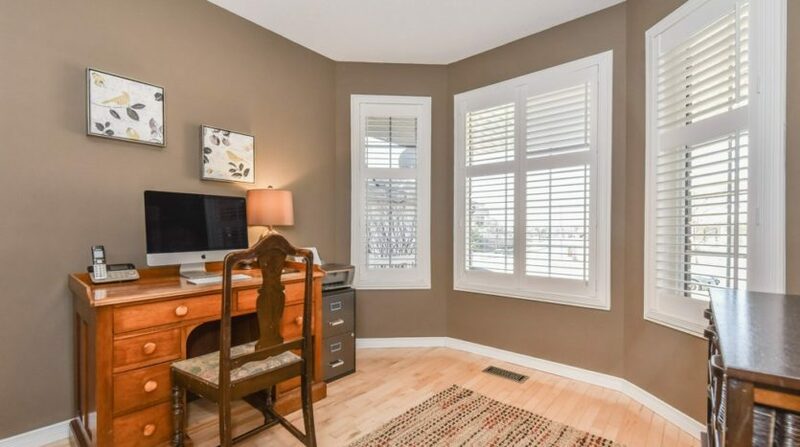 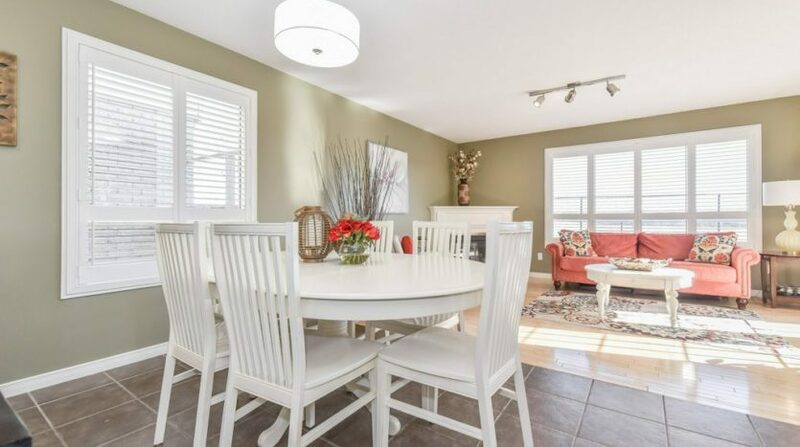 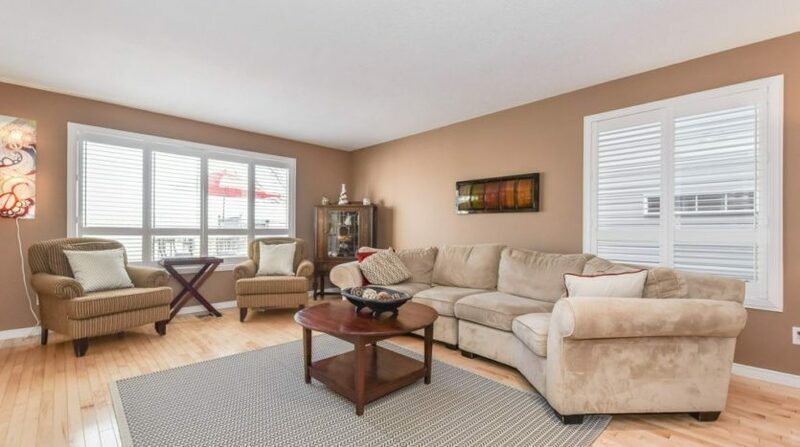 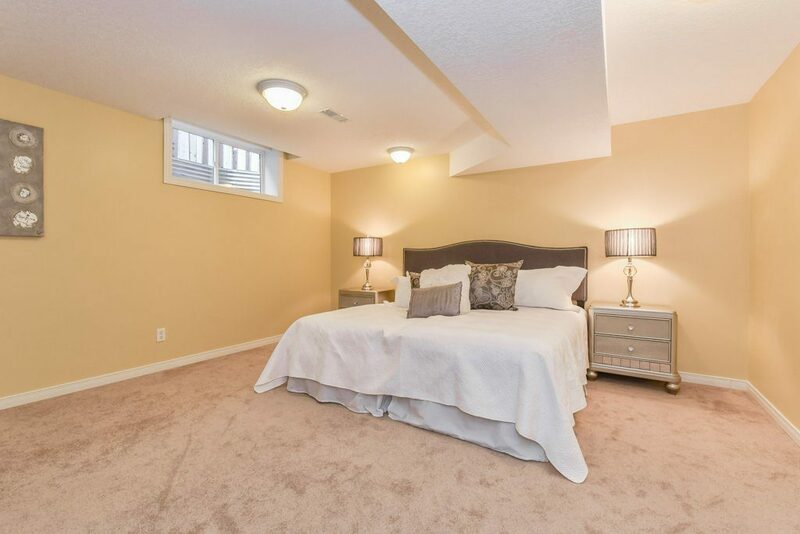 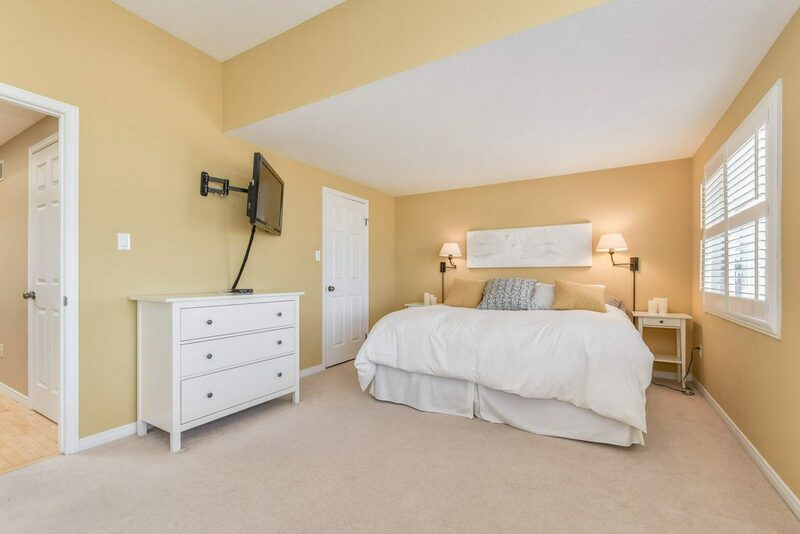 The basement is finished with a great family recreation room and a 5th bedroom or exercise room – you choose. 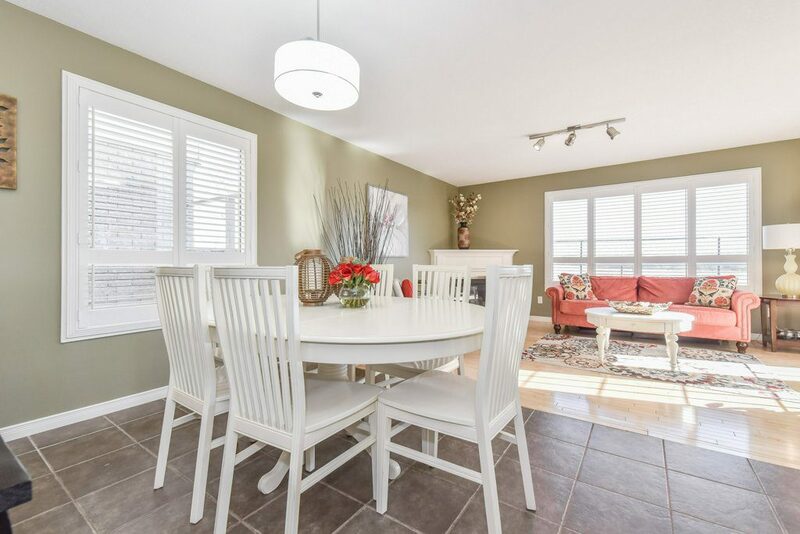 You’ll enjoy spending time in the landscaped back yard and unobstructed views with no rear neighbours.